As our guest, you will enjoy the convenience of being centrally located in Port Hardy, providing easy access to local shops, banks, gas stations, medical facilities, and two shopping malls. A leisurely stroll will take you to the beach on beautiful Hardy Bay, as well as to many other amenities such as the bus depot, swimming pool, and arena. 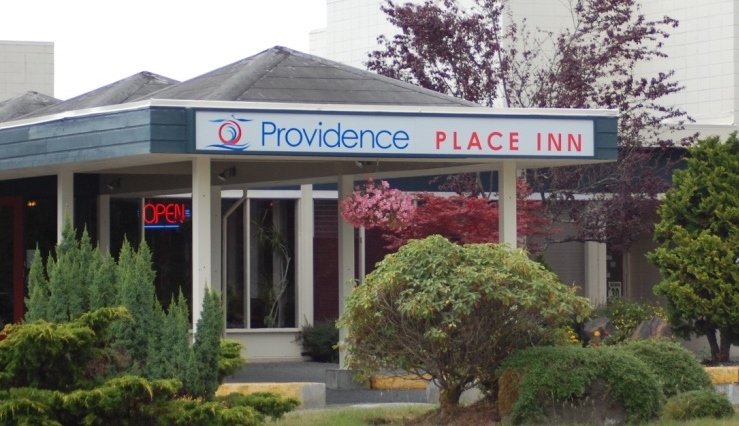 Whether you're traveling for business or on vacation, Providence Place is the ideal location. Small dogs welcome but rooms are limited. Front desk must be notified, prior to arrival (or at time of booking) to ensure there is a place for that special guest.